Bank appraised list price. 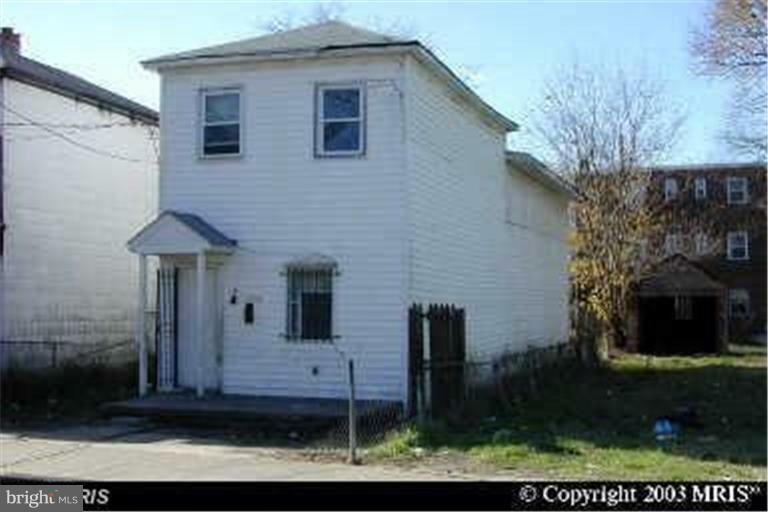 Submit your best offer.5 bdrms & 2 fbth detached property, great for investors. Strictly sold-as-is. Cash or Conventional loans accepted.